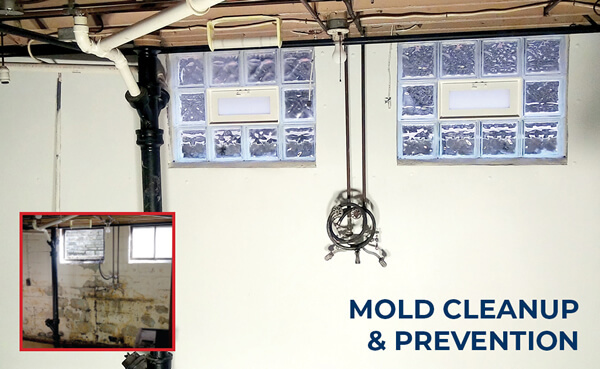 For over 30 years, The Basement Doctor® has been providing homeowners with drier, cleaner, healthier, safer, more energy efficient homes. 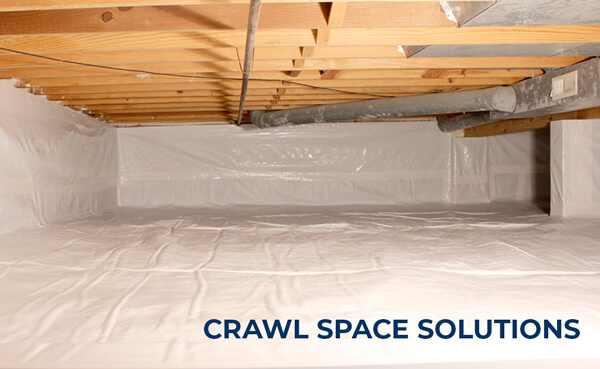 We have developed solutions for wet or leaky basements and crawl spaces, mold and foundation problems. 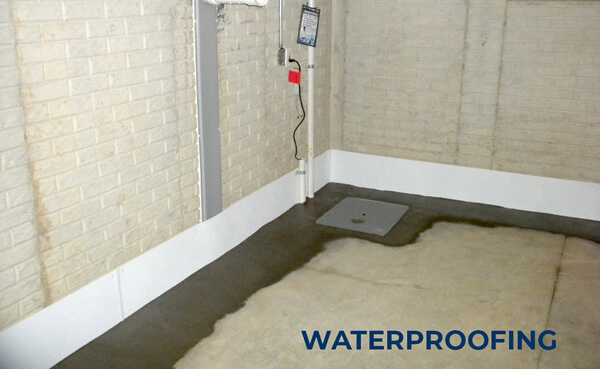 The Basement Doctor® is a company built on innovation, integrity and responsibility. 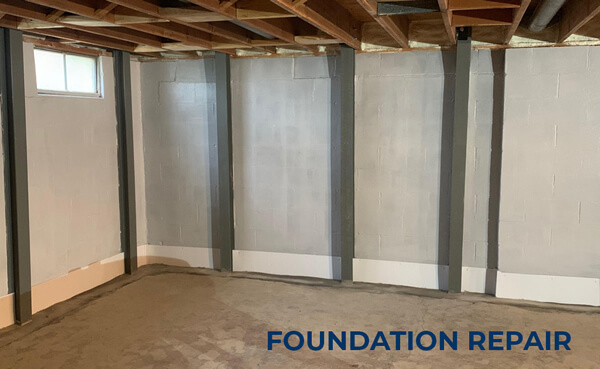 The Basement Doctor® has grown into a trusted and well-respected brand by implementing an honest, no-pressure sales approach, including offering a free assessment of customer’s homes by our expert project managers, along with providing written repair estimates. The company and its franchisees stand behind it’s warranties and ensures that our installation crews undergo extensive training and certifications before performing work. The Basement Doctor® has made a huge effort to get behind a number of causes and organizations in the communities in which its customers live. Through the years, The Basement Doctor® has supported many animal rescue organizations, and most recently Canine Companions for Independence, an organization that provides assistance dogs to people with disabilities. We also support Special Olympics, Cancer Support Community, and St. Jude, along with many other non-profits. The Basement Doctor® participates on multiple levels for these organizations, from donations and staffing for their events, to lending marketing assistance and promotion. Purchase a successful concept, with a reputable image, that already exists. Opportunity to work within a system that provides you with goals and support. You are getting a business for yourself, but not by yourself. All resources needed to be a franchisee are provided by the franchisor, including products, guidelines, training and metrics. We're looking for franchise owners who are outgoing and have sales, marketing, and/or management experience, and who are results oriented. A person who can build relationships, lead a team, and who has the motivation to excel! You must have a minimum of $75k in liquid capital, and be ready to make a full-time commitment. We will provide franchisees with onboard training, installation training, ongoing sales training and product specific training. Sound like you? Fill out the form today! The Basement Doctor is currently accepting inquiries from the following states: Delaware, Idaho, Illinois, Indiana, Iowa, Kansas, Massachusetts, Missouri, New Hampshire, New Jersey, Ohio, Oregon, Pennsylvania, Vermont, Wisconsin.